Today we are very excited to announce that 31874, the only remaining N Class, will be equipped for Main Line operation during its ongoing overhaul. 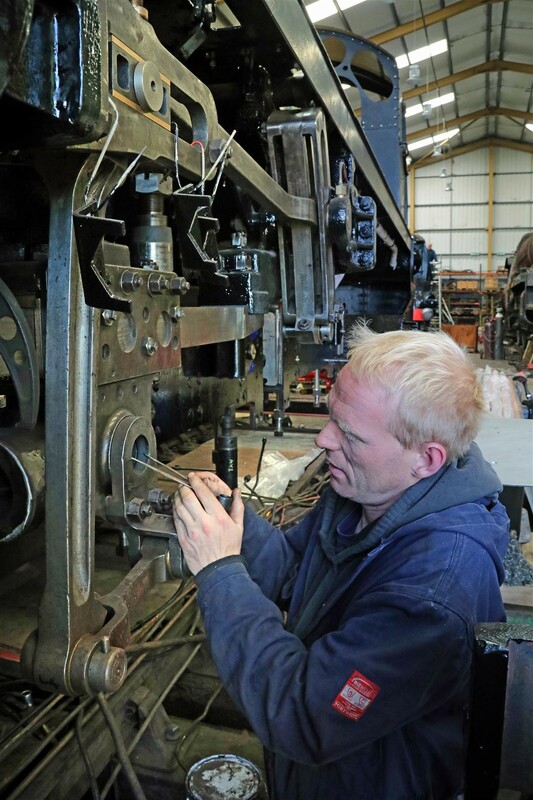 This has been made possible by a successful grant application by the Swanage Railway Trust to the Department For Transport and the RSSB. 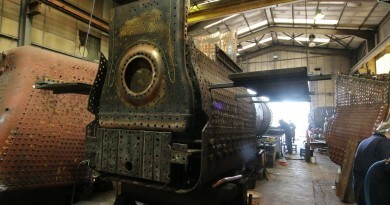 The grant will be used to purchase and install OTMR, TPWS4, GSMR, and AWS to the locomotive. We will also need to prepare supporting engineering & operational documentation and go through an inspection and certification process. 31874 was withdrawn in March 1964 and has not been on the main line since it was towed to Barry scrapyard in June of that year. Stable mate, U class 31625, had a brief mainline career between 1997-99. 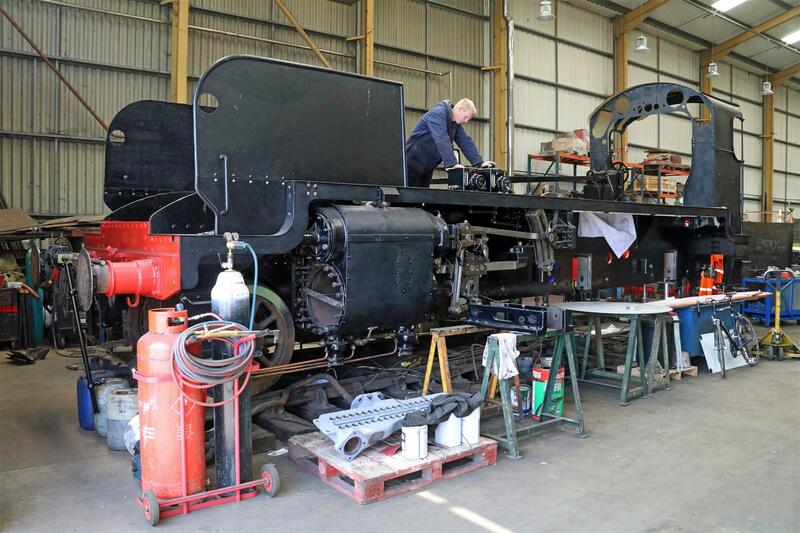 The grant only covers the mainline equipment and we still need to raise £29,000 by public appeal to complete the locomotive. If you would like to help please go to our Donation Pages. It is ideal to be able to install this equipment at this stage of the overhaul as it will enable us to incorporate the necessary electronics and cabling unobtrusively. 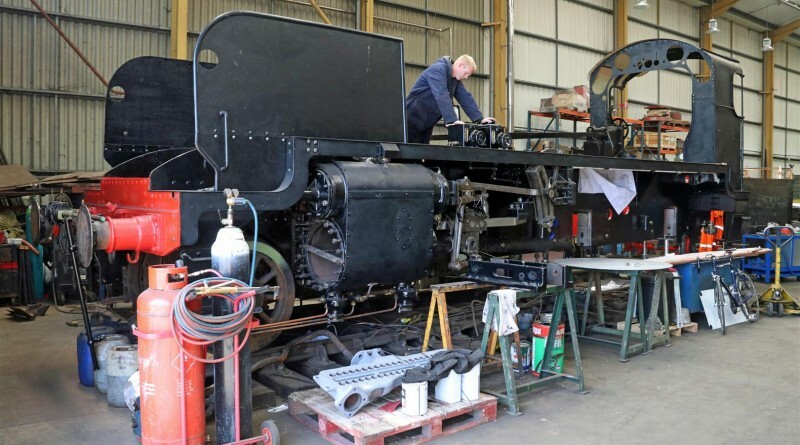 The full grant of £75,000 is part of a £100,000 project by Swanage Railway to produce a main line capable train consisting of 31874 and five MK1 coaches. 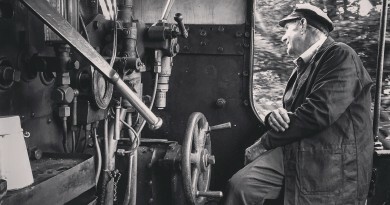 Subject to track access agreements, pathing and regulatory items being in place, this will enable Swanage Railway to operate Steam over its main line connection to Wareham. Swanage Railway may also at its discretion consider approaches from other operators for use of the locomotive. At BR power classification 4P 5FB its unlikely that the locomotive will be used for traditional style railtours that often have 10-13 coaches but it would be ideal for trains of 5 or 6 coaches around the local area. 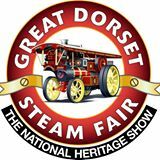 All that is in the future however as initial duties in 2017 will be on Swanage Railways normal services between Norden, Corfe Castle and Swanage. We plan to take things slowly and 31874’s mainline career is likely to start with a few runs to Wareham Station ‘top and tailed’ with Swanage Railway Resident mainline Class 33. This is likely to be in late 2017 or in 2018. Top & Tailing with a diesel avoids the various issues with running around in Wareham Station and provides and element of resilience whilst we become accustomed to mainline operations.